Blue Critical Auto by Dinafem is a bewitching autoflowering strain that acquires beautiful blueish hues at the end of the flowering period. 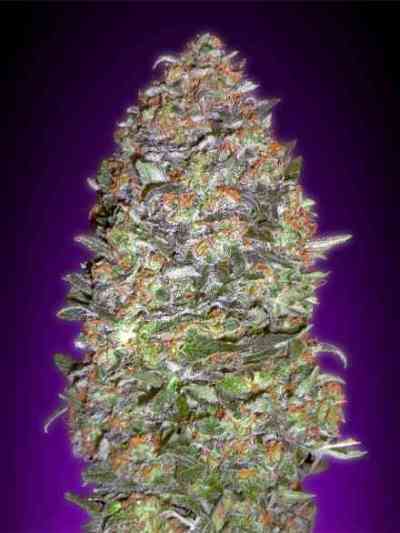 It is the result of the cross between a Critical+ Autoflowering and a Auto Blueberry. It is a beautiful medium-sized marijuana plant with medium distance between nodes and mid-sized leaves that yields beautiful compact buds brimming with resin. Its taste and aromatic qualities are pronounced, with notes of berries, pine and lemon. The long-lasting effect it provides is rather physical, soothing and powerful.